Office furniture that’s nearly right, or really right? 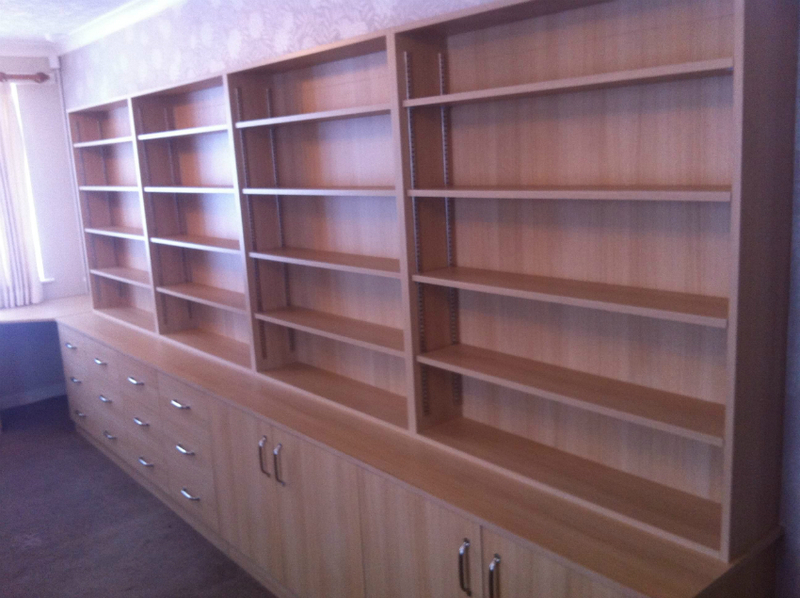 For an office tailormade for your team, give them desks, shelves, bookcases and cabinets made to measure. There’s a problem with ‘off the shelf’ furniture for commercial offices. No office is ever quite the same size as the next. There are frequently irregular walls or ceilings to accommodate sloping roofs, stairwells and more. And every business’ requirements are different. So when you attempt to squeeze in standard sized desks and cabinets, you end up compromising. The result is that lots of corners that could be used for storage aren’t, because nothing standard sized will fit. You pay for features you don’t need. And a space that could be tailored precisely to your business needs ends up being a space that leaves you ‘making do’ with what you have. We believe there’s a better way. It’s not always easy to balance the needs of your people with the office layout. So when you need to create deskspace that works for everyone, talk to us. Simple, low key storage, stylish display unit or a smart way to divide your office’s working, meeting and social areas? 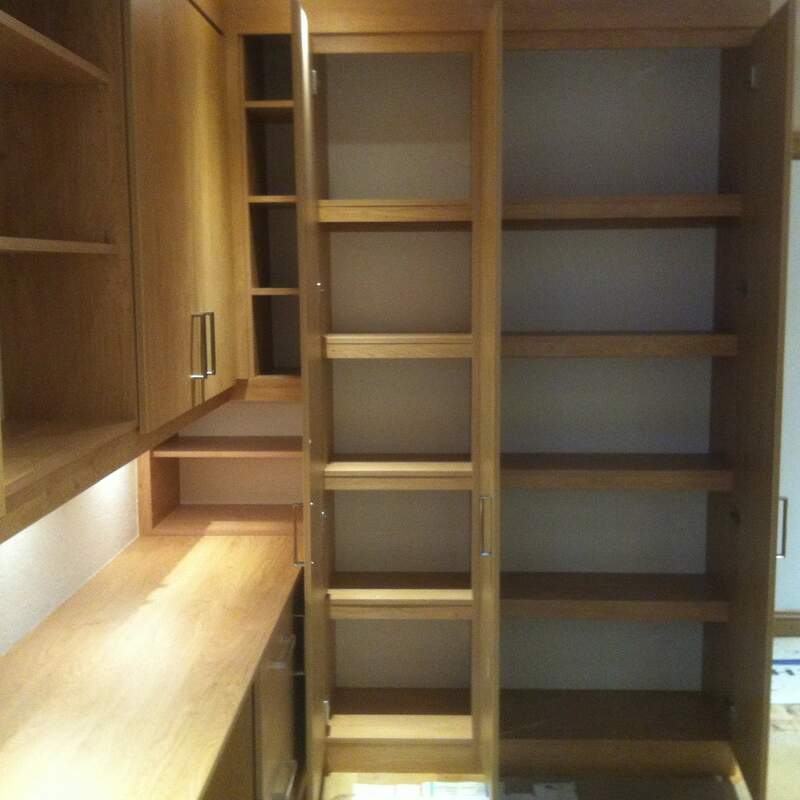 The custom-made bookcases we make for Blackpool businesses let you tailor every inch of storage/display space, so it’s exactly what you want. Few pieces of office furniture take up quite so much space as storage cabinets. But when you can tuck them into the otherwise unused corners of the room, you save space. 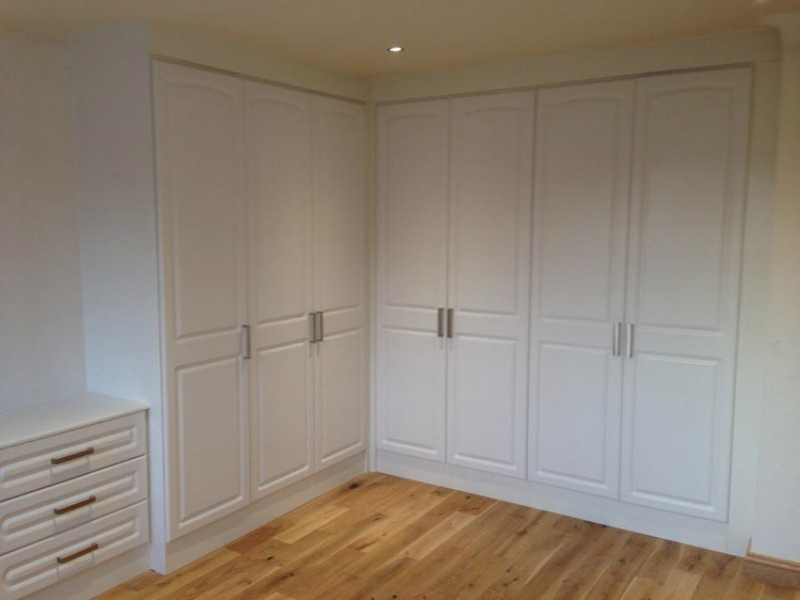 Talk to us about fitted office cabinets in Blackpool that give you more room to work. From practical storage simplicity to ‘floating’ shelves that highlight the feature wall behind, we’ll create commercial office shelving that delivers style as well as function. Do You Provide Soft Close Options? Yes, we certainly do. 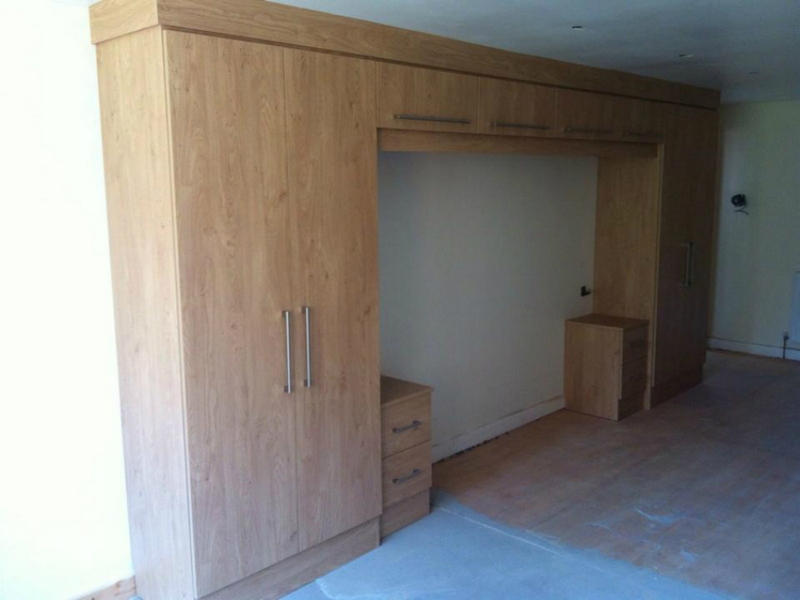 All of our doors and drawers can be installed with soft close hinges to make closure effortless. 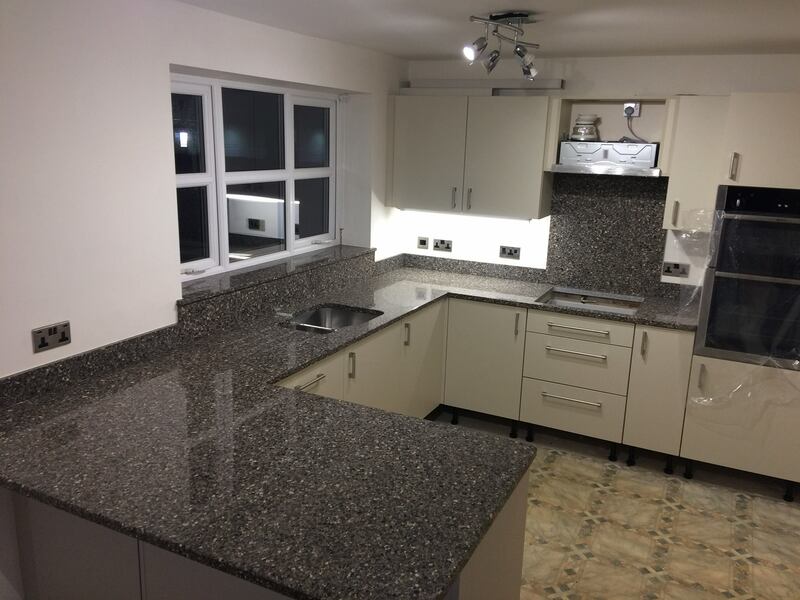 The time it takes us to manufacturer and install varies depending on the size of the room and the availability of the products that we will use. For more information on lead times contact us today. How Much Do Bedroom Refaces Cost? There are many factors to take into consideration when pricing for a new bedroom reface, due to this there is no easy answer to “how much” it will cost. 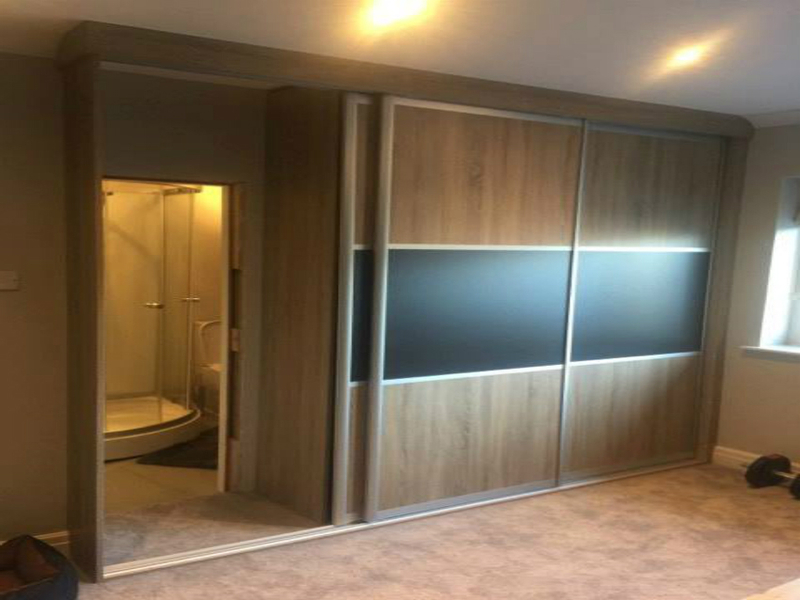 To provide a quotation for a bedroom reface we would need to firstly look at the material and colour that you wish to use, the style of doors and the handles to compliment, because we have such a huge range of colours and styles, we would give you a price once you have chosen the look and design that you are happy with. 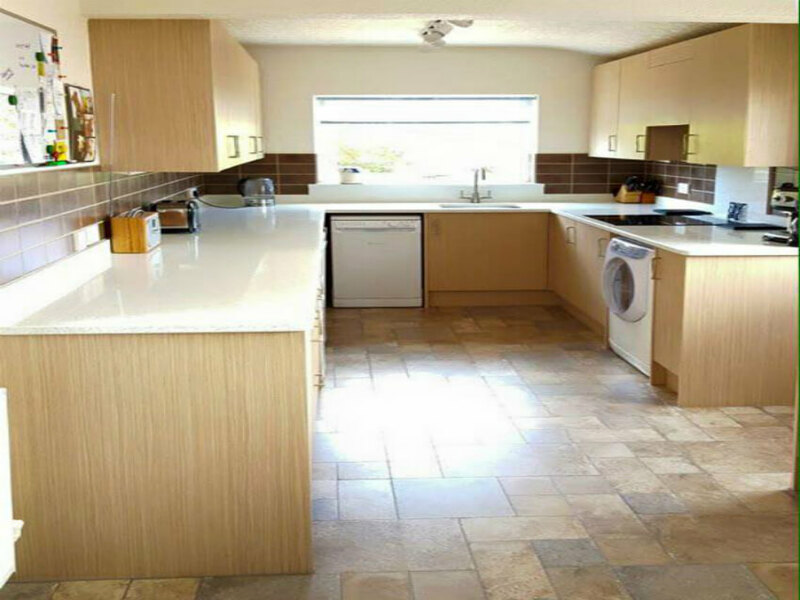 For craftsman built fitted bedrooms & kitchens in Blackpool that don’t break the budget, talk to Jem Craft.